When the town begins to run low on water, the residents of Chester’s Mill begin to fight for the remaining resources. Meanwhile, Julia discovers a strange connection that two of the town’s residents have with the Dome, on UNDER THE DOME. 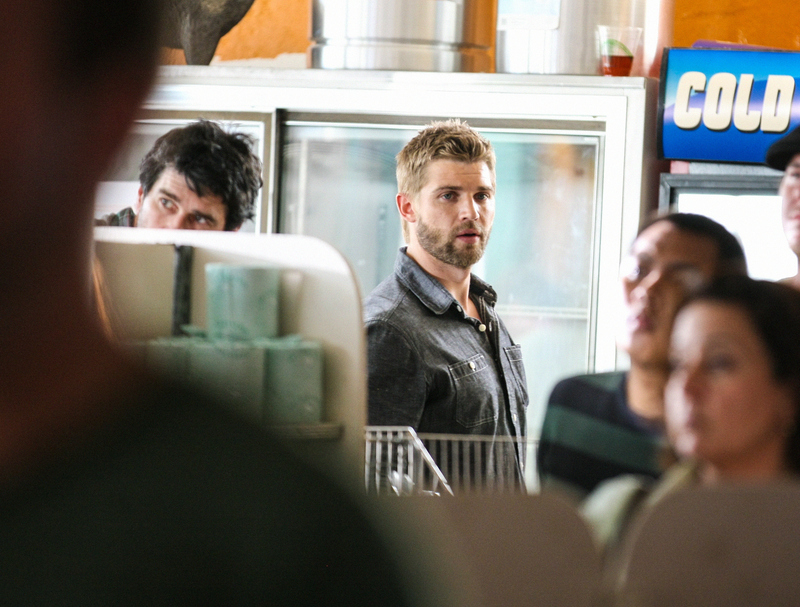 Pictured: Mike Vogel as Barbie Photo: Kent Smith/©2013 CBS Broadcasting Inc. All Rights Reserved.